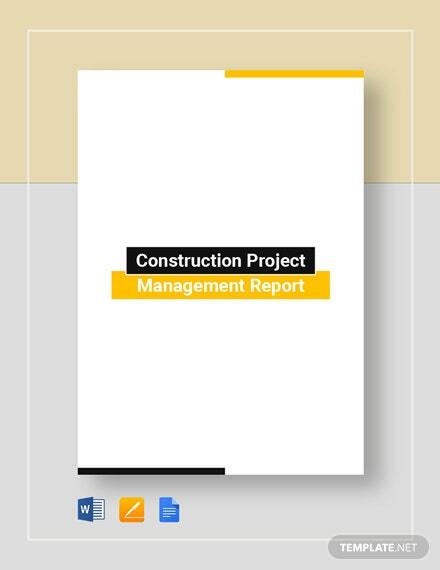 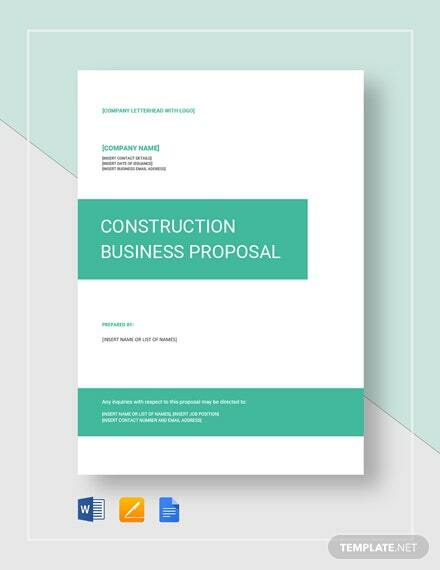 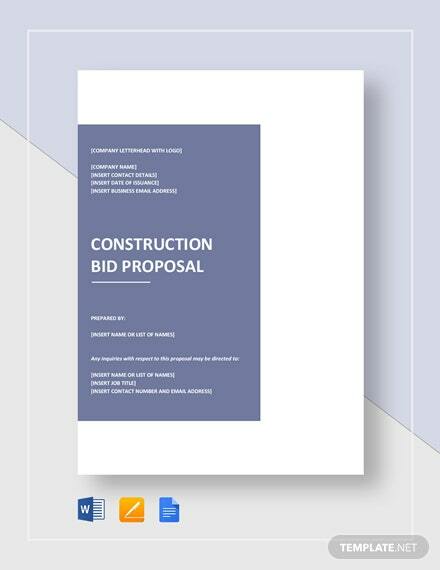 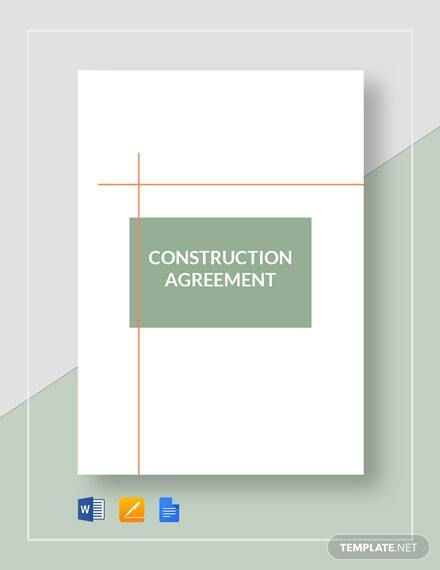 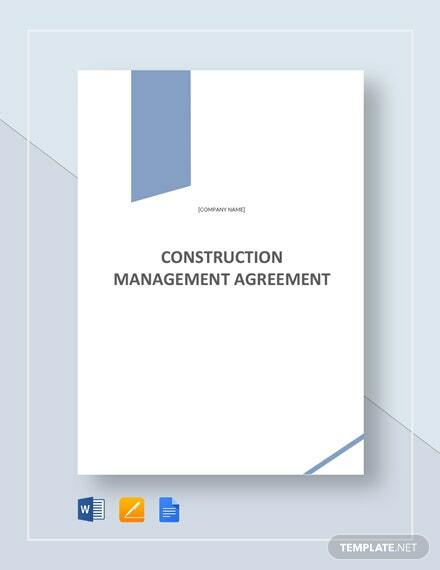 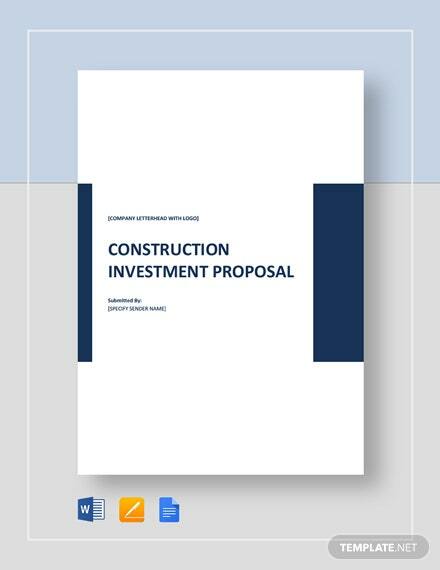 If you are a construction contractor looking for a winning bid proposal, then our Construction Bid Proposal template is perfect for your use. 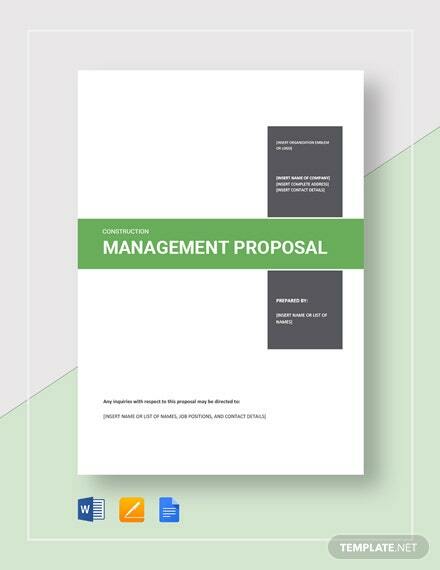 Get a complete standard proposal that you are able to +More immediately use after download. 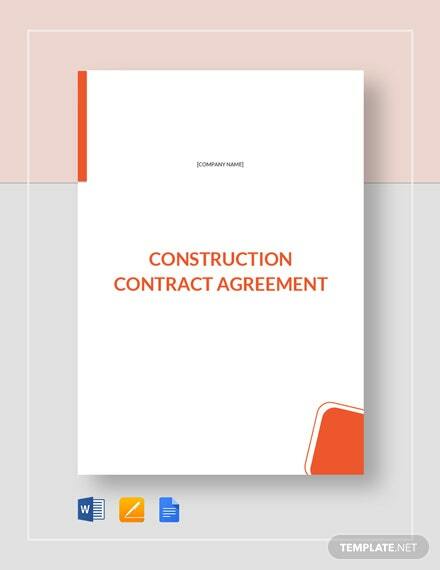 Be it for commercial, residential, or government projects, our document provides you with the standard provisions needed for any project. 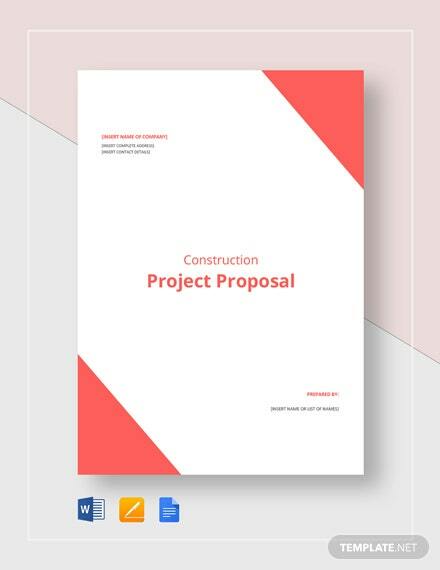 Edit, remove, or add any content into the document to further tailor fit the document to any requirement needed for a project. 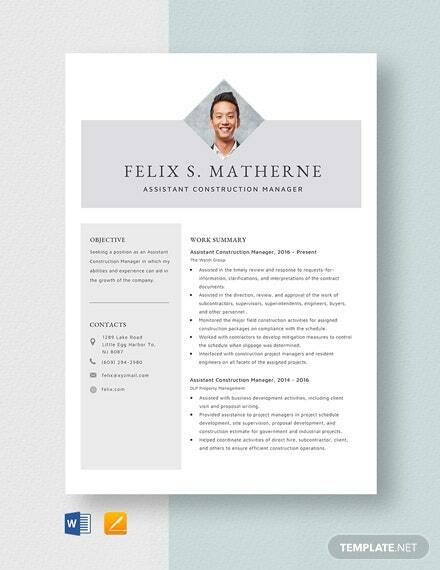 Get full customization from a ready made and instantly printable document. 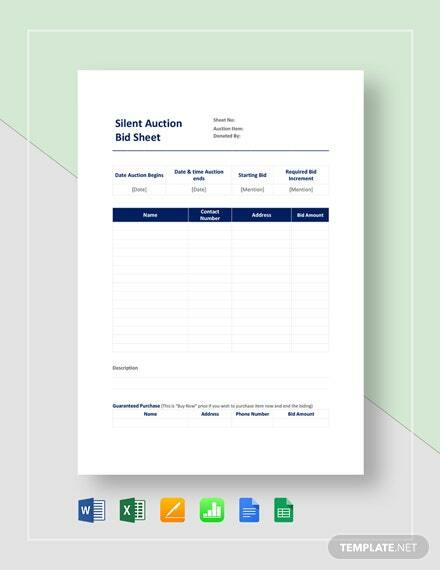 Hurry and take action by downloading and using our template today!